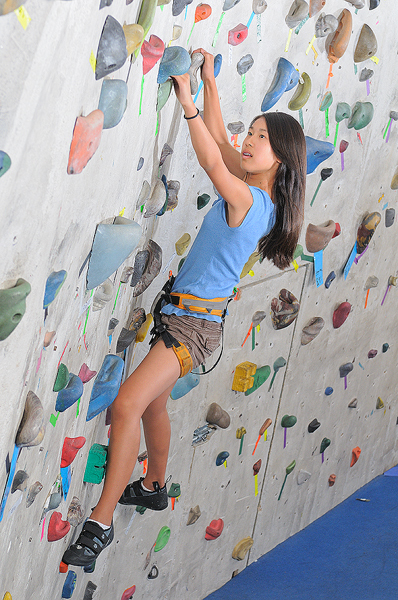 in a fun and social environment, then the Adult Climbing League may be perfect for you. Learn Technique and Body Awareness on the wall. Excel in a supportive team environment. Our new coach will soon be setting up new dates. She has decades of climbing and coaching experience and is eager to get started. Meets: Next session dates coming soon.